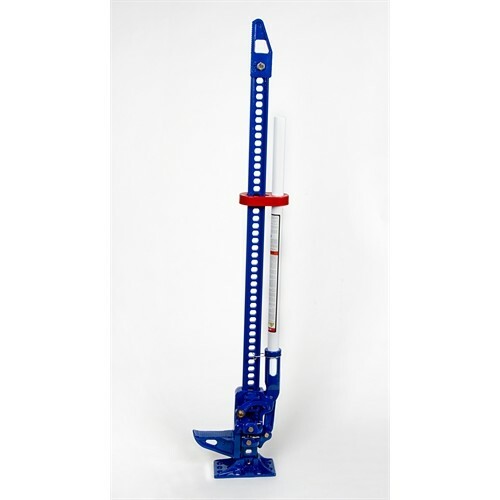 Hi-Lift Jack, proven to be the most reliable and proven design. 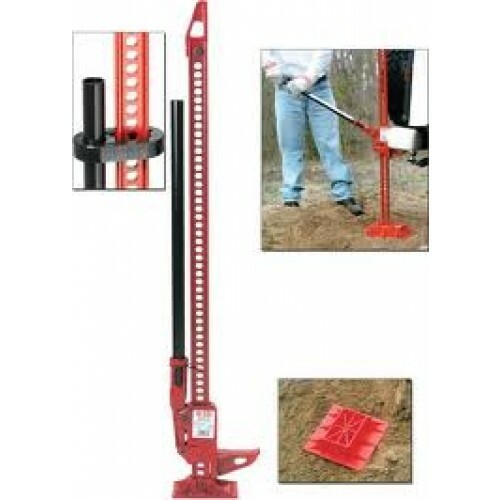 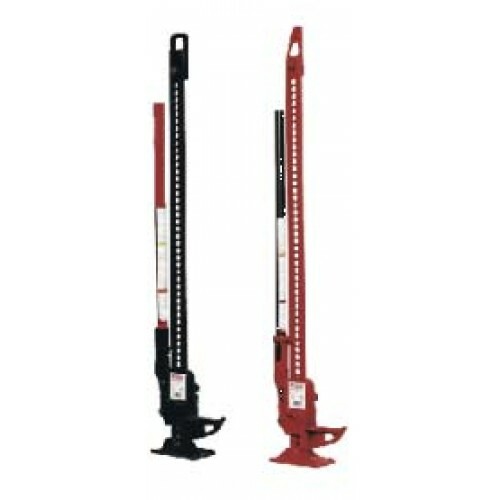 -- Please Select --36" 42" 48" 60"
60'' Hi-Lift Jack, proven to be the most reliable and proven design. 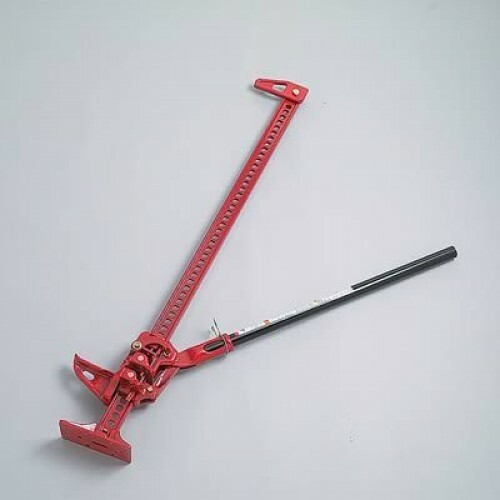 2 piece handle and socket.